Two new automated security screening lanes opened late September in Terminal C at New York's LaGuardia Airport. The addition is part of Delta and the Transportation Security Administration's continued effort to introduce state-of-the-art checkpoint technology that enhances security effectiveness while decreasing the time customers spend in security screening. Delta was the first airline to invest in the implementation of automated screening lanes last year and the TSA soon after credited the innovation with "dramatic improvements" in managing security lines. 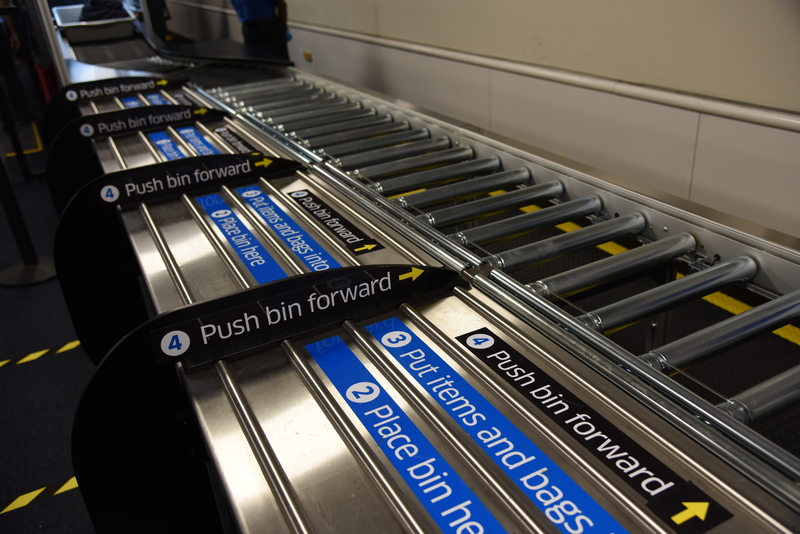 The airline has since enabled the installation of more than 40 such lanes in cities around the country, including 17 at New York's John F. Kennedy International Airport among Terminals 2 and 4. Four more lanes will open in LGA's Terminal D later this month. "Delta is always working to provide our customers with a superior travel experience from curb to gate," said Henry Kuykendall, Delta's Senior Vice President – Airport Operations, Northeast. "We know a quicker journey through the security checkpoint will improve the entire airport experience for our New York customers who travel through our LaGuardia hub." Over the past year, Delta has led the industry with innovative enhancements to the customer experience, including a redesigned gate and boarding experience, biometric-based self-service bag drop, RFID baggage handling, real-time bag tracking via the Fly Delta mobile app, and a groundbreaking app that helps Delta pilots avoid turbulence for a more comfortable flight. Delta's considerable investments in New York City airports have also included the purchase of 66 self-service Automated Passport Control kiosks at JFK's Terminal 4 to expedite the entry process for U.S., Canadian and eligible Visa Waiver Program international travelers. In addition, Delta helped to fund a wireless beacon system in that terminal to calculate line wait times for security, customs and border protection, and taxi pickup.